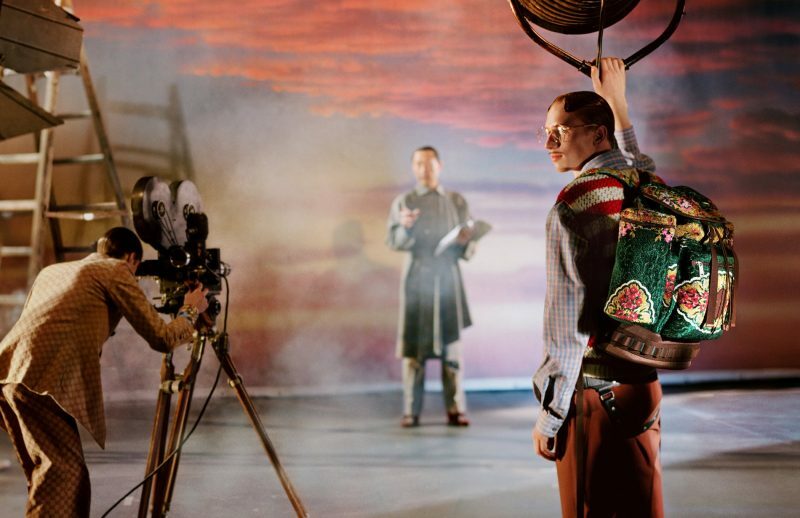 Held at the Le Palace nightclub and theatre in Paris last September, the Gucci Spring/Summer 2019 collection is all about celebrating the theatre and now it’s the #GucciShowtime as it unveils the accompanying fashion campaign! 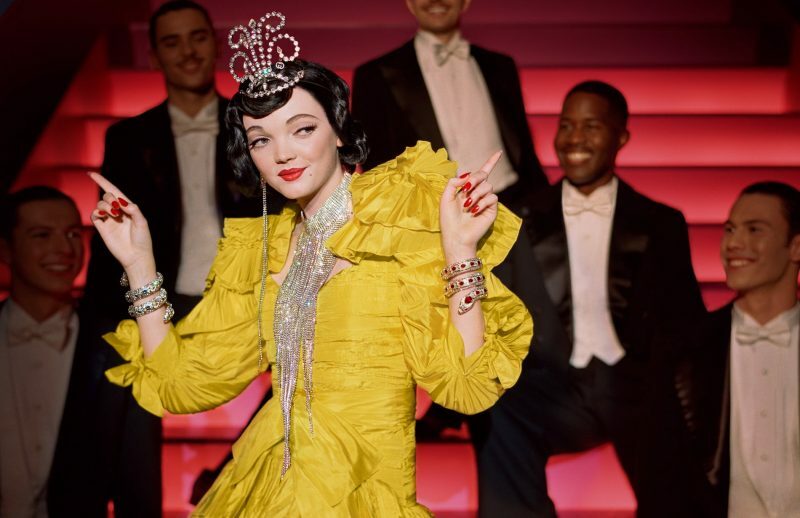 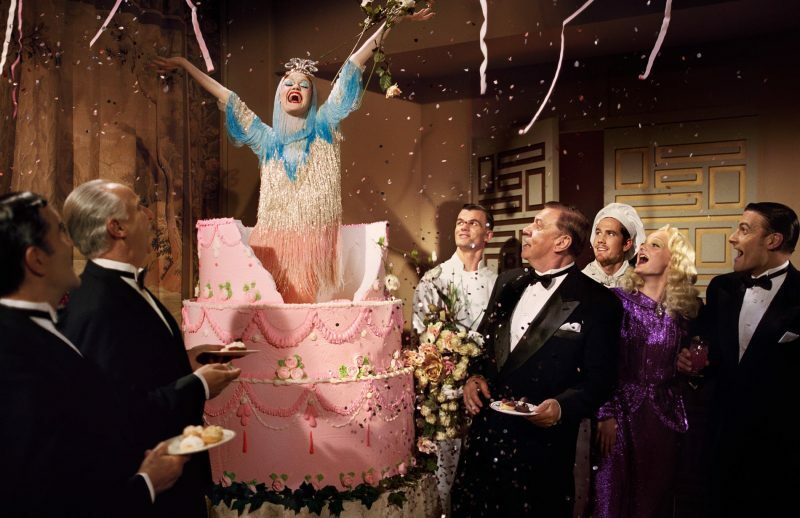 Paying tribute to the golden era of Hollywood in the 40s and 50s, the decade where musicals were everything, creative director Alessandro Michele incorporated the 1954 musical production “There’s No Business Like Show Business” into his campaign. 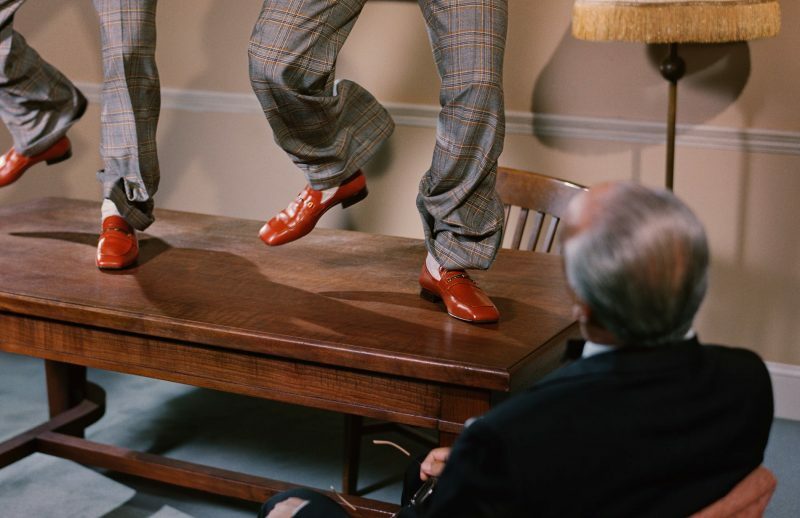 Photographed and directed by Glen Luchford, Gucci brings us an alternate universe where joy, glamour and music are prevalent; and models tap dancing, singing and prancing against a more surreal dream sequence of backdrops – a quirky aesthetic that is evident in all of Alessandro’s work. 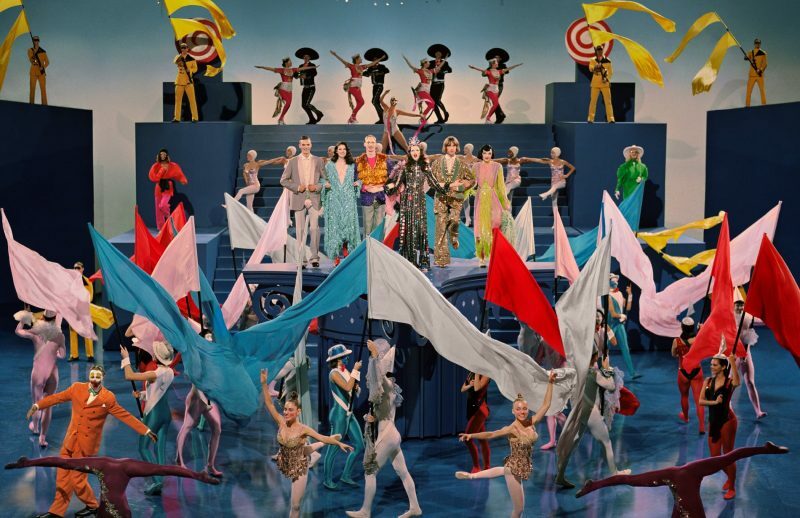 Inspired by the celebrated musical films like An American in Paris (1951), The Band Wagon (1953), Cover Girl (1944) and more, Alessandro gives a new lease to the old Hollywood technicolour theatrics that showcases the best of his Spring/Summer 2019 collection. 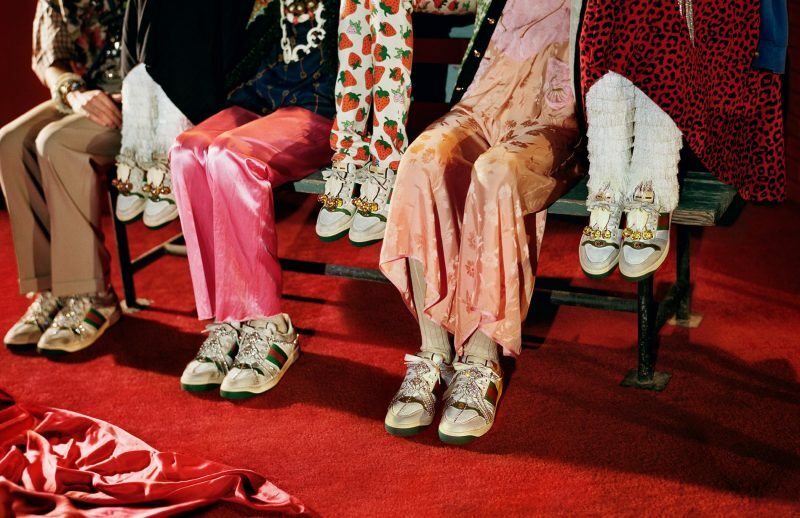 From studded swimsuits to bedazzled sneakers and leotards, extravagant evening numbers and the new Rajah bags, Gucci spared no effort in making this colourful world a reality. 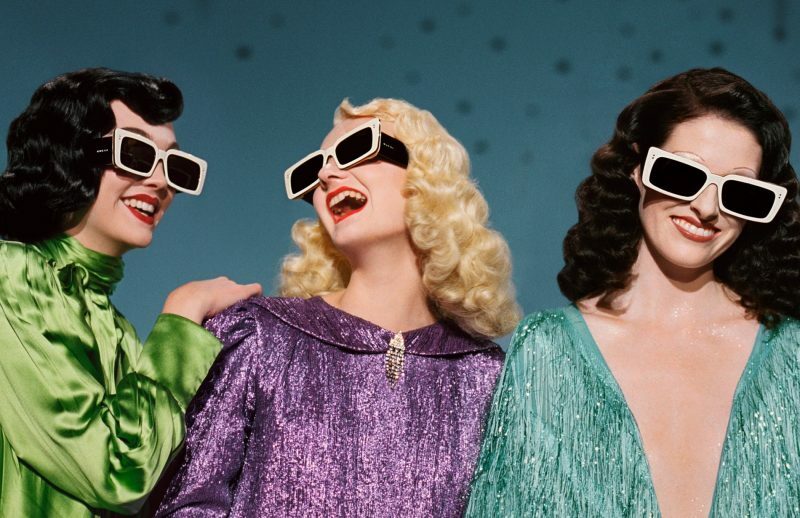 And no Gucci campaign is complete without a twist! 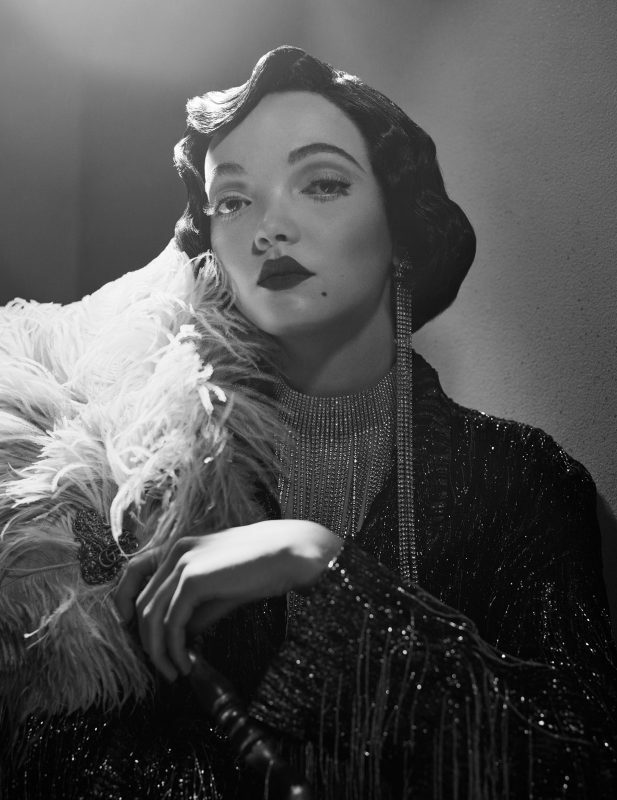 Along with the colourful campaign, Glen Luchford also shot a separate set of black and white images to contrast the campaign. 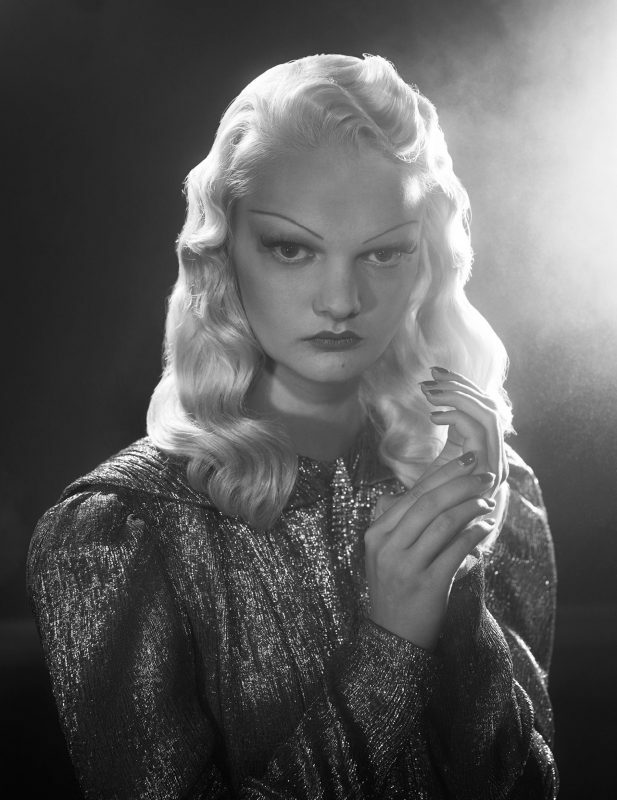 In the three shots released, Alessandro has the models posed and shot in a way that mirrors old Hollywood stills used by the celebrities to showcase their beauty. 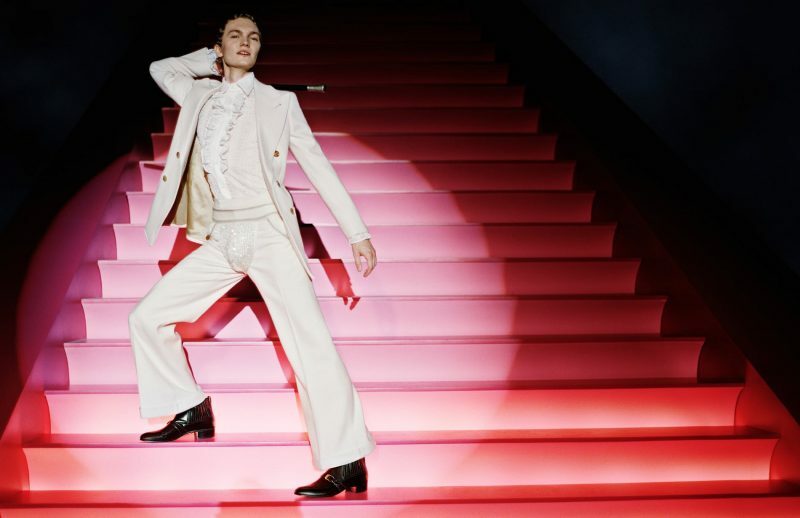 A more quiet and elevated theme compared to the first campaign, this side of Gucci is one that captivates the heart with a swift, yet subdued elegant finish – simply perfection. 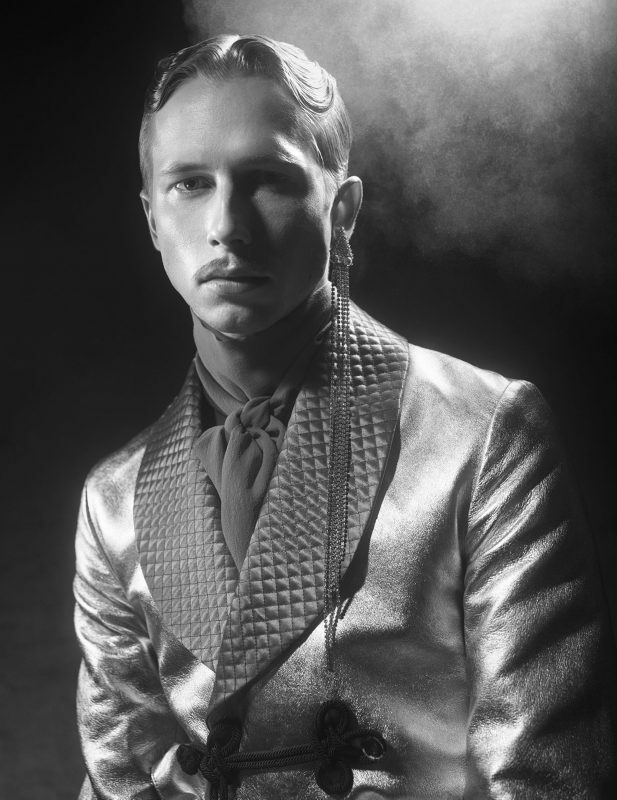 Discover more now on www.gucci.com.